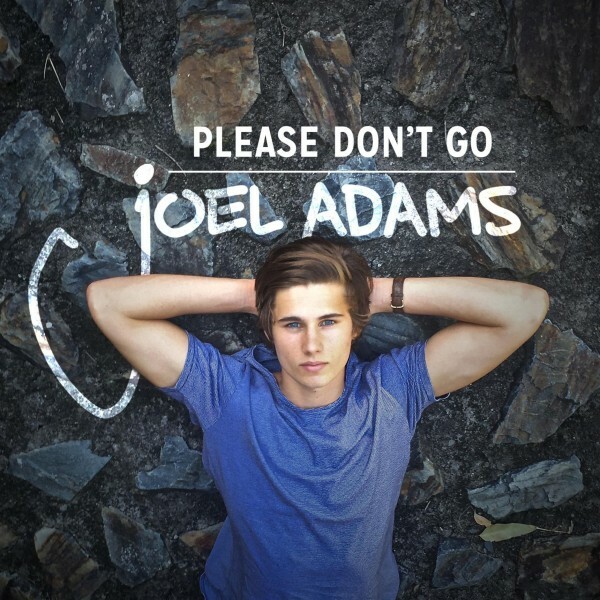 Download Joel Adams Please Don’t Go Piano Sheet Music Notes, Chords and start performing in moments. Watch this free video tutorial for an easy start. 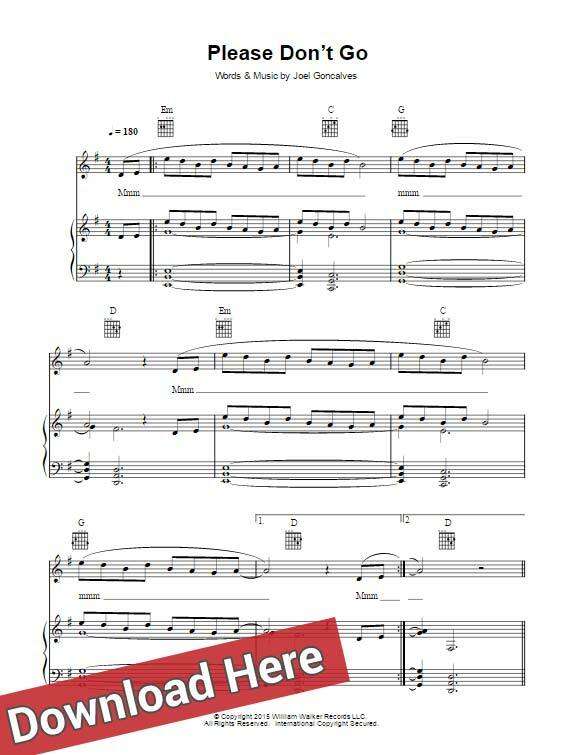 This is a 7-page score in G major arranged for various instruments.